The Ministry of Health and Family Welfare issued guidelines on the Zika virus disease, here. The text of the guidelines is as follows. 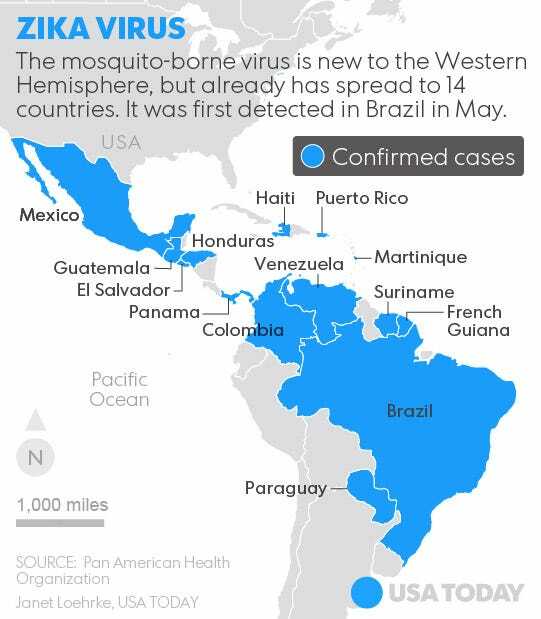 World Health Organization has reported 22 countries and territories in Americas1from where local transmission of Zika virus has been reported. Microcephaly in the newborn and other neurological syndromes (Guillain Barre Syndrome) have been found temporally associated with Zika virus infection. However, there are a number of genetic and other causes for microcephaly and neurological syndromes like Guillain Barre Syndrome.